There are a million things in this life that are better when you have friends involved. Playing games, having barbecues, vacations, birthdays, and water skiing, just to name a few. Research has recently revealed that there’s one more thing that’s also better with friends, and that’s getting out and getting fit. While this isn’t a revelation to anyone who has a gym buddy that keeps them motivated and heading to their workout every day, it’s nice to finally have some concrete science behind it. There’s a lot of little things that comes with working with your friends, including being able to spend time socializing with your buddies. This is just the beginning, however. Working out together creates an air of accountability that ensures that everyone involved has a higher chance of keeping up with their exercise regime. It has also been determined that people who work out in groups experience a decline in stress over time even above those who exercise alone. The support offered by their community of friends has lasting results on stress relief. The improvements in this study went beyond the benefits of exercise. All of the people involved reported that they had an overall lower stress level, an enhanced sense of well-being and happiness, they were mentally calmer and relaxed and felt physically better. While these kind of results aren’t uncommon with exercise, the overall level of improvement went up when there was a group involved. Working out with your friends yields serious results. To test this further the study went on to have individuals work out alone for a period of time equal to that of the test groups. The results were impossible to argue with, the only results they saw a significant improvement in was their mental well-being. The rest of the improvements were within nominal levels, meaning that they were what was expected. This held out the idea that significant improvements occur when people work out as part of a group. While the exact reasons behind the improved results is still under investigation there is are some causes that are self-evident. The support and bonding that occurs during the exercise period helps build a sense of camaraderie that helps the group succeed and, perhaps, push themselves harder than they would otherwise. Further research will reveal the whole cause, but what’s impossible to dispute is that working out as a group provides better benefits than working out alone. 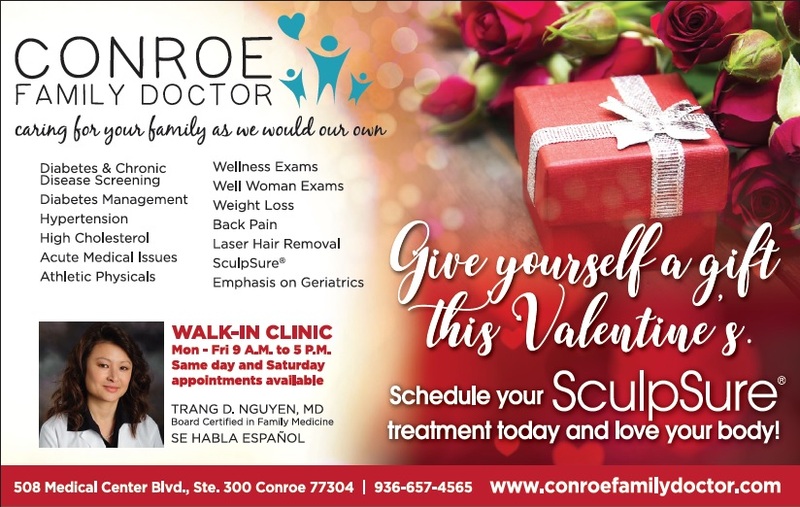 If you’re looking for further information and support in getting fit in the new year, contact Dr. Trang D Nguyen at Conroe Family Doctor. His team serves the Conroe Texas community with exceptional health care and provides connections to healthy activities in the area. 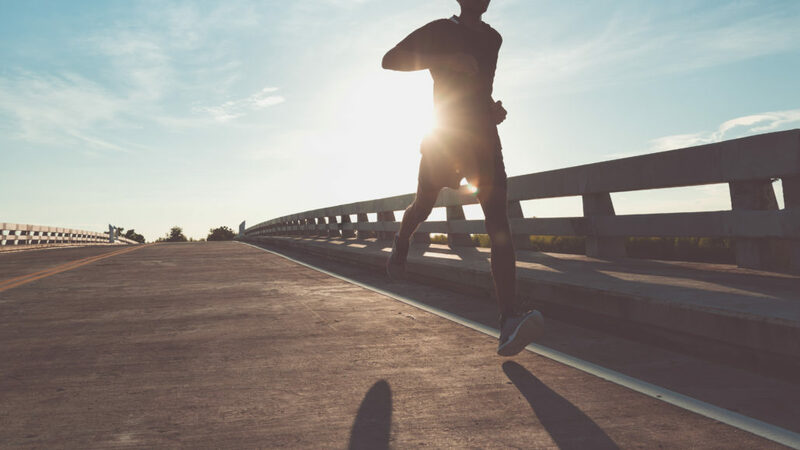 Start your road to better health by making a call to Conroe Family Doctor for an appointment today, it’s never too late to start a new year’s resolution! 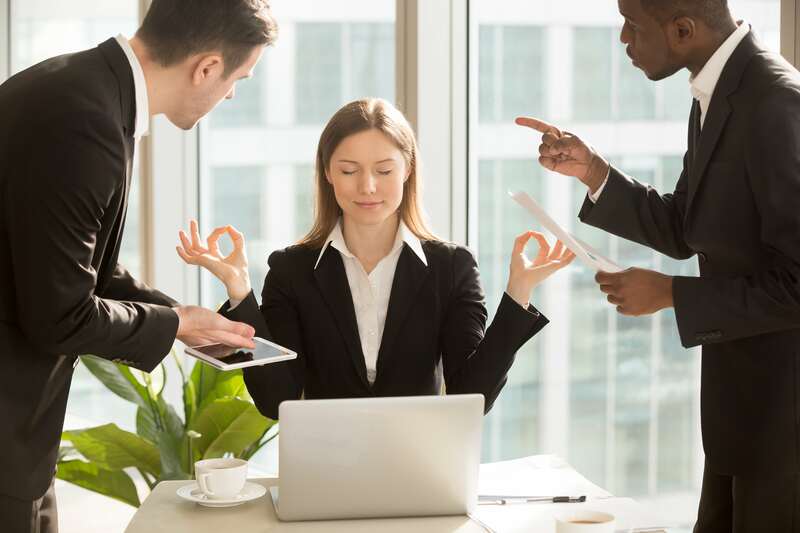 Stress is part of most people’s everyday reality in our fast-paced digital age, where more and more is expected of us from employers, friends, and family. Without taking steps to disconnect and detox from our environment we often find ourselves being overwhelmed by obligations and the stress of having to perform or meet others expectations. This makes it vital to learn how to identify the stress response and take steps to relieve so it doesn’t begin to impact our physical and mental health. It doesn’t take much to trigger your bodies stress response, though some individual responds stronger to different stimuli than others. Whether you’re riding on the bus and witness an argument between two riders or sitting in morning traffic annoyed at having been cut off during your commute, you’re going to find sources of stress everywhere you go. When you encounter a source of stress a set of glands found on the top of your kidneys known as the adrenal gland start pumping adrenaline into your system. Cortisol enters the scene next, dumping sugar into the bloodstream for quick energy, boosts your brain’s ability to use it, and makes sure that other elements of your body are ready to repair the damage. All in all, stress pushes us into fight or flight mode, and that stresses the whole body. Some people can never quite let go of the stress their experiencing, a condition that can lead to digestive problems, anxiety, weight gain, heart disease, problems sleeping, and even impairment of our cognitive abilities. Living in this state increases wear and tear on every part of the body, damaging our heart and other organs by keeping it in a constant state of fight or flight. Learning to control these experiences is vital to our happiness. If we’re going to conquer stress in our lives we need to take steps to manage it effectively. This can include turning off your electronic devices so you can disconnect from the world, taking steps to avoid overbooking yourself, giving plenty of time for your commute in the morning, and other management techniques. Beyond controlling our outside sources of stress, we also need to learn to cope with that stress we can’t alleviate at its source. 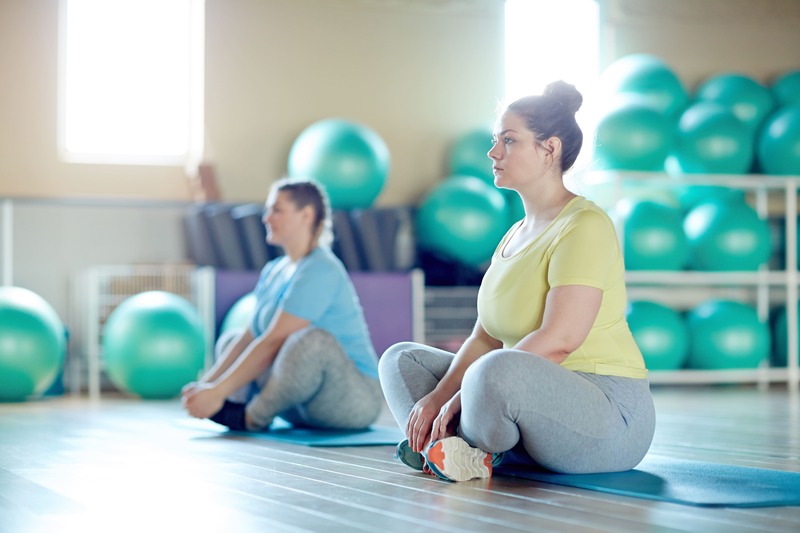 Social time with friends, meditation, exercise, and taking time to relax with activities we enjoy are all central to achieving this important goal for extending our lives by reducing stress. If you’re looking for ways to help manage your stress and how to start recovering from the damage it may have already done to your body, call Dr. Trang D Nguyen at Conroe Family Doctor. Located in Conroe TX his office works with patients to achieve balanced whole-life health that includes nutrition, exercise, regular medical care, and managing the sources of stress in our lives effectively. Don’t let stress poison your life, contact Dr. Trang D Nguyen at Conroe Family Doctor today.